1) What’s happening at your home? 2) Is your pet well-behaved at home? 3) Did you leave the doors open? 4) Is everything safe and sound? 5) You aren’t always around to see what’s going on. 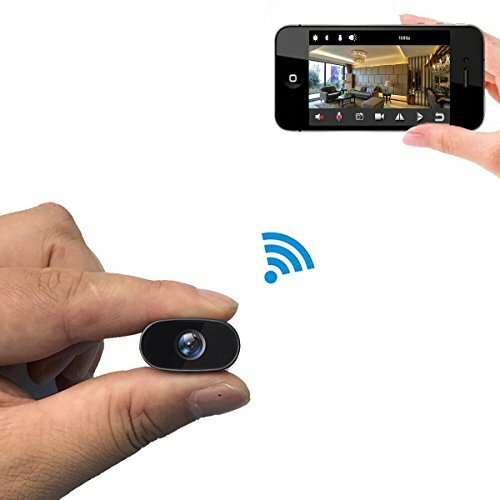 With Anpviz Cam, you can check in – no matter where you are! 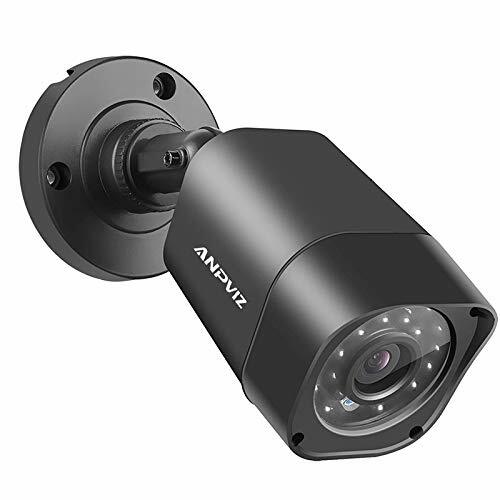 24/7 live video streaming: See your home on your phone in 2K HD.And control Anpviz Cam from anywhere anytime. 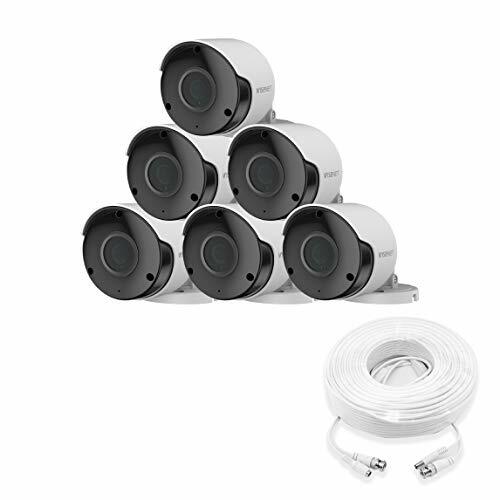 Incredibly crisp night vision: With 20pcs IR LEDs, its night vision distance reaches 20m, allows you get a clear picture even in total darkness. 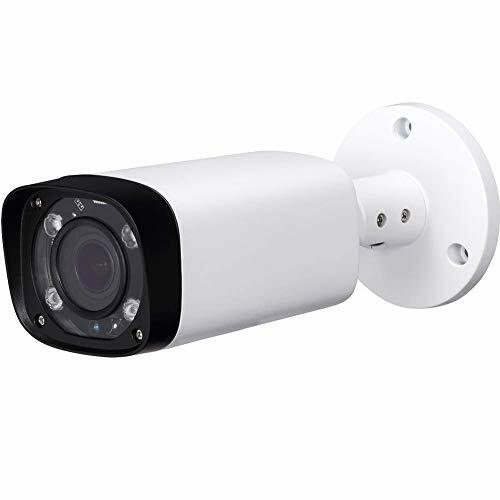 【4.0MP HD Resolution】2K Resolution and 75° Wide-Angle Lens: Anpviz advanced high-definition glass lens with 2560x1440P resolution, this IP camera will expand the Coverage to 75°, let you see more detail and cover more ground to keep more of what you love safe. 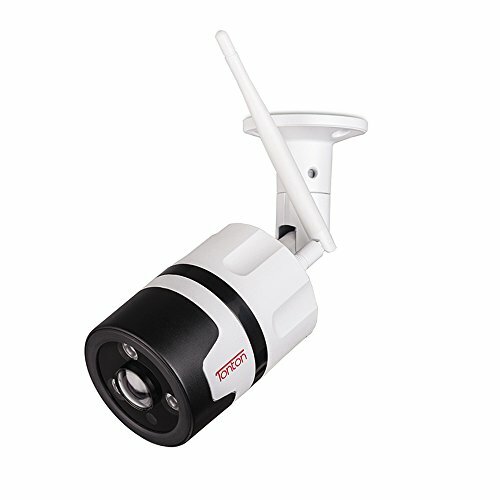 ideal for houses, large areas such as yards, driveways, hallways, parking. 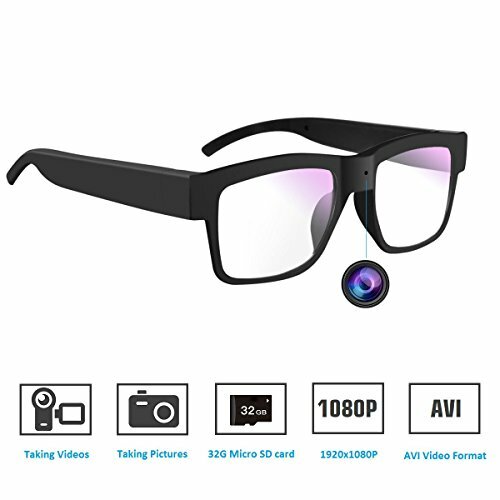 【H.265 Compression】With H.265 compression, you can store more information using fewer hard drives, which allows you to do more with less, and dramatically reduce file sizes with this latest video compression format. 【IP66 Weather Rated Enclosure】Ideal for outdoor applications. With a wide range in operating temperatures, it is designed to withstand extreme temperatures and protected from dust and rain. 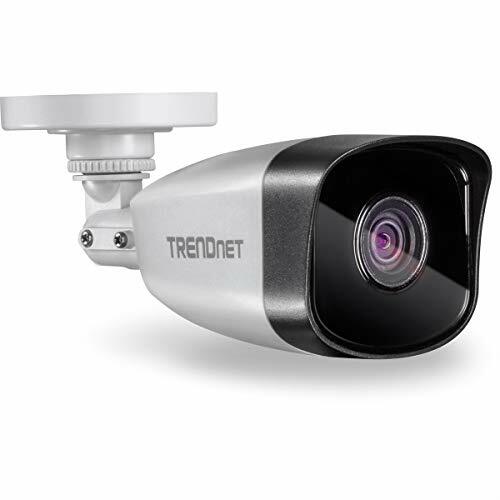 This camera offers an impressive 75° field of view to cover and protect a wider area, using fewer devices for a large area.